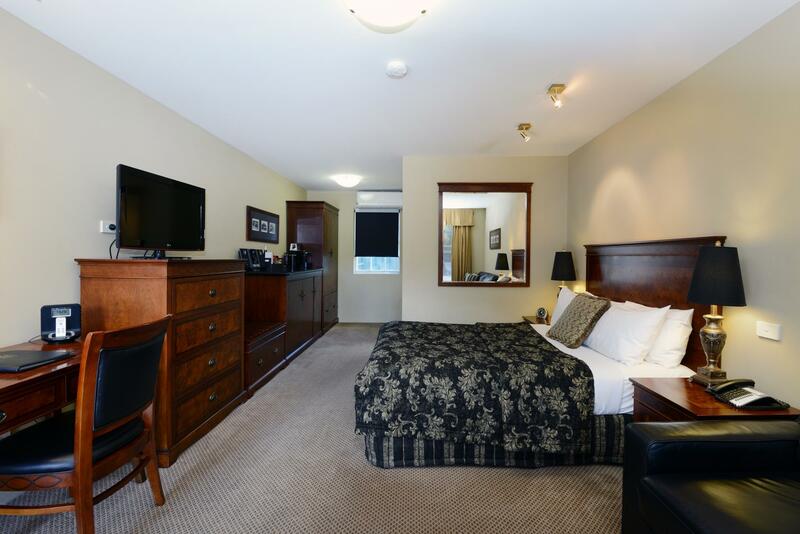 الخيار الأفضل للحصول على المتعة والاسترخاء، Quality Hotel Powerhouse Armidale يقع في منطقة رائجة من أفضل مناطق المدينة. إن موقع الفندق الاستراتيجي، الذي يبعد 2km فقط عن مركز المدينة، يسمح للنزلاء بالوصول سريعاً وبسهولة إلى العديد من الوجهات المحلية المثيرة. كما يمكن الوصول بسهولة إلى عدة معالم سياحية قريبة. 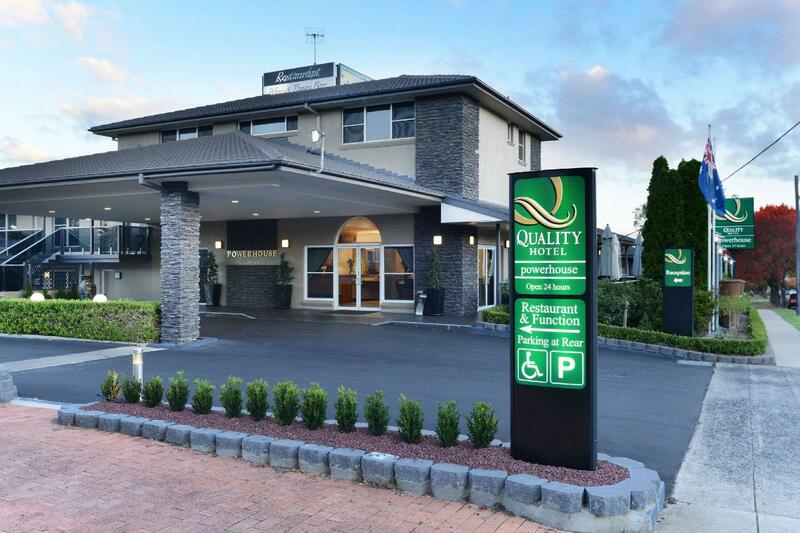 إن الخدمات الممتازة وحسن الضيافة العالي في Quality Hotel Powerhouse Armidale تجعل إقامتك تجربة لا تنسى. يقدم هذا الفندق العديد من الخدمات الكفيلة بإرضاء أكثر الضيوف تطلباً. تتضمن كل غرف النزلاء وسائل الراحة والتسلية المصممة خصيصاً لضمان الراحة القصوى للضيوف. يمكنك طلب اللائحة الكاملة للخدمات في الفندق ومن بينها مركز للياقة البدنية, حديقة. مهما كانت دواعي سفرك فإن Quality Hotel Powerhouse Armidale هو خيار ممتاز لإقامتك في المدينة. This was a very pleasant find for a country town. Sadly we heard that the adjoining restaurant was second to none in the area... sadly on this occasion we were already booked out on this trip... next time... great stay. 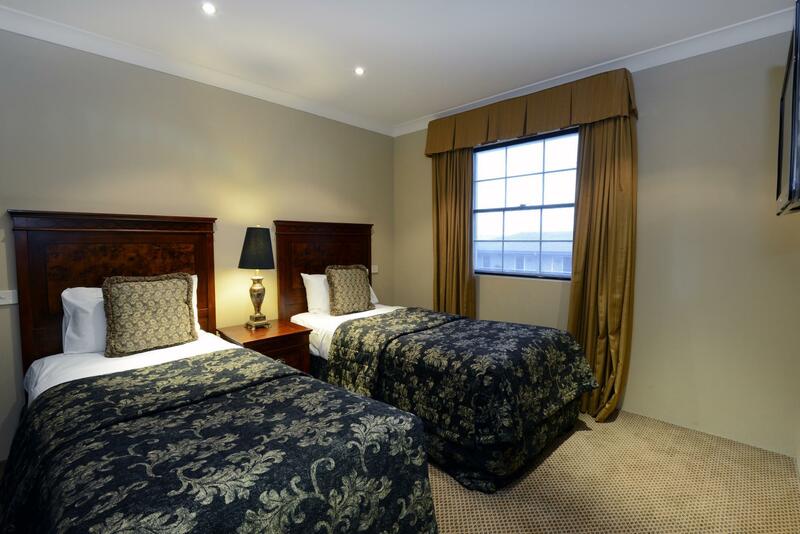 absolutely perfect, Fantastic service, Super Super roomy and comfortable rooms. We didnt want to leave. Great little Hotel in Armidale. Very comfortable rooms. WIFI not as fast as advertised but still quite ok. Staff were amazing. Very friendly and extremely helpful. We will come back again when passing through this little outback town. The motel appears to be newly renovated and high class. Once inside, it feels like a 5 star hotel. I have to admit, it is the best motel we have ever stayed in. Food was amazing. Really comfortable bed. Warm and cosy room. Feels rather luxurious compared to other hotels in the area. Will definitely stay again! Enjoyed our week end together. Was exactly what I needed after a long drive. The hotel room was excellent however the food in the restaurant was inedible. It is hard to imagine how they could concoct such dreadful food. The recipes must say , put what ever you have that has an exotic name that is in your pantry and mix it together and give it a fancy name and they will love it. What is wrong with plain simple wholesome food? The staff were second to none. I would stay here again. Room lovely, reataurant decor excellent, service at recepion and restaurant attentive. Pleasant. Very friendly staff. Tapas restaurant decor and staff were lovely. Tapas themselves were average in taste disappointingly. However, the surroundings and friendly service did go some way to compensate. 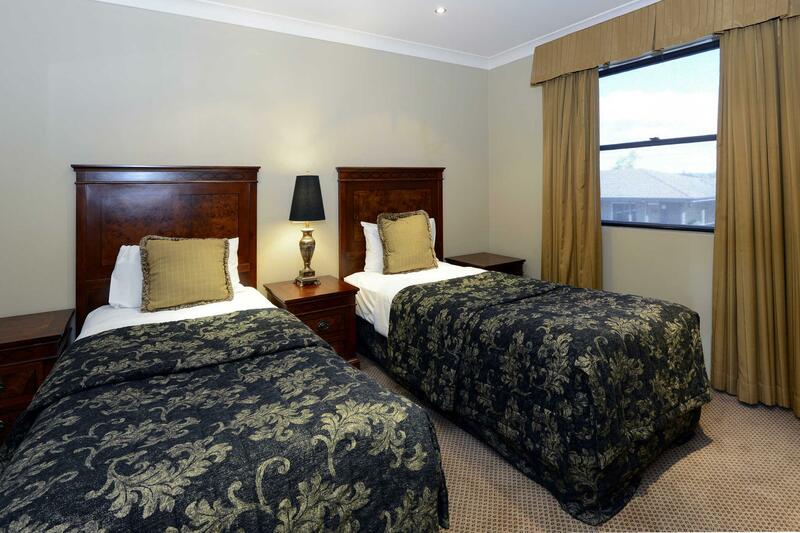 Very very pleasant, we felt well looked after by staff and the accommodation was 5 star . We had our 32nd wedding aniversary weekend at Armidale and found we were spoilt by staff from the moment we arrived till we left. We couldn't stop going to the Powerhouse tappas bar each night for drinks and nibbles ,before and after dinning. Great stay and a weekend to remember for all the right reasons. Thankyou. Great stay. Comfortable rooms with lavish furnishing and great decor. Enjoyed our stay. Overall - comfortable and great location. I never received internet username/password and foxtel was limited. Other than that the rooms were clean, room service was quick and food great value for money. The accommodation was beautiful, the breakfast was amazing, and the staff were very friendly. The family suite we stayed in was perfect for our family of 5, having a queen size bed, two singles and a sofa bed. The kitchen was well appointed. The bed was very comfortable and the room was presented immaculately. 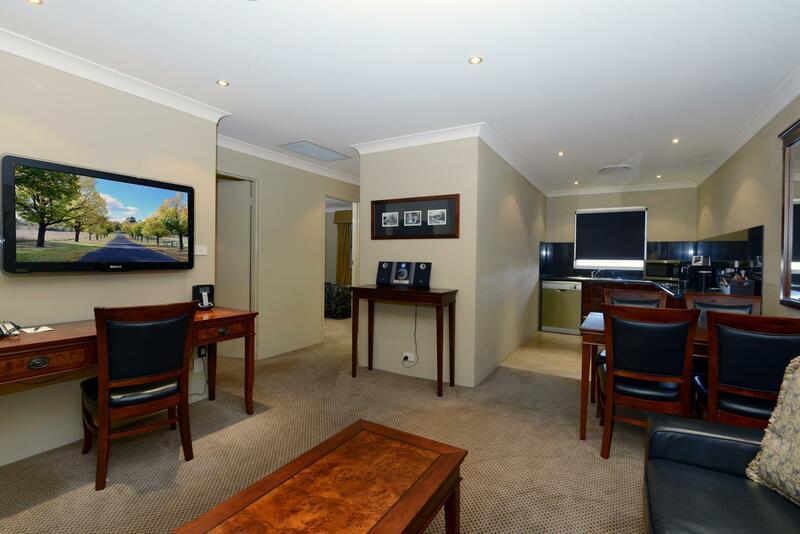 I would definately stay there again, and would recommend it to anyone staying in Armidale.